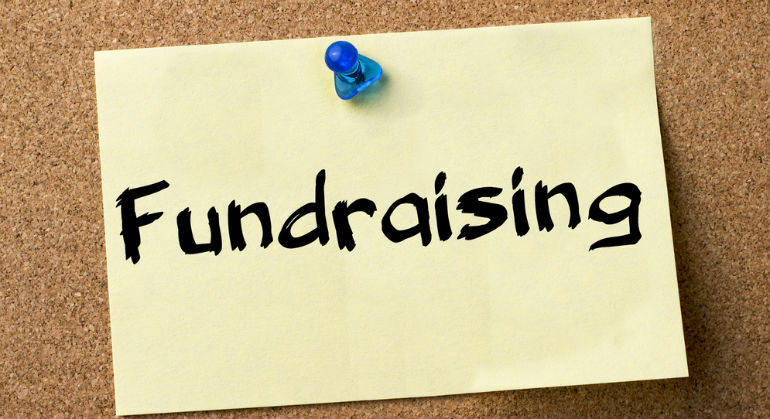 Fundraising is not a one-way street where the donor is asked to provide funds so that the recipient can benefit. Donors become a part of the ministry. They are a participant in the vision., and we hope become captured by that vision. If the donation only benefits the recipient, then it is not fundraising in a spiritual sense.